Katalyst Data Management provides high quality, cost effective radiographic and x-ray digitization services focused on construction and pipeline welding. Radiography (x-ray) is one of the most important and widely accepted of all the non-destructive inspection methods used to determine the soundness of the welds. Radiography is based on the ability of x-rays and gamma rays to pass through metal and other materials opaque to ordinary light, and produce photographic records of the transmitted radiant energy. All materials will absorb known amounts of this radiant energy and, therefore, x-rays and gamma rays can be used to show discontinuities and inclusions within the opaque material. The permanent film record of the internal conditions will show the basic information by which weld soundness and be determined. Katalyst can scan and digitize x-ray to accurately identify scanned images with 100% accuracy based on joint ID, weld ID or other information. Radiographic images are not always easy to interpret. Film handling marks and streaks, fog and spots caused by developing errors may make it difficult to identify defects which in turn can mask artifacts or weld discontinuities. By digitizing x-ray films and loading it into a computer, the image can be enhanced and analyzed to a much greater level of detail. Using the scanned images, multiple images can be superimposed, pixel values can be adjusted to change shading and contrast, and colors can be assigned to the various shades of grey to further enhance the image and make flaws stand out to a higher degree. 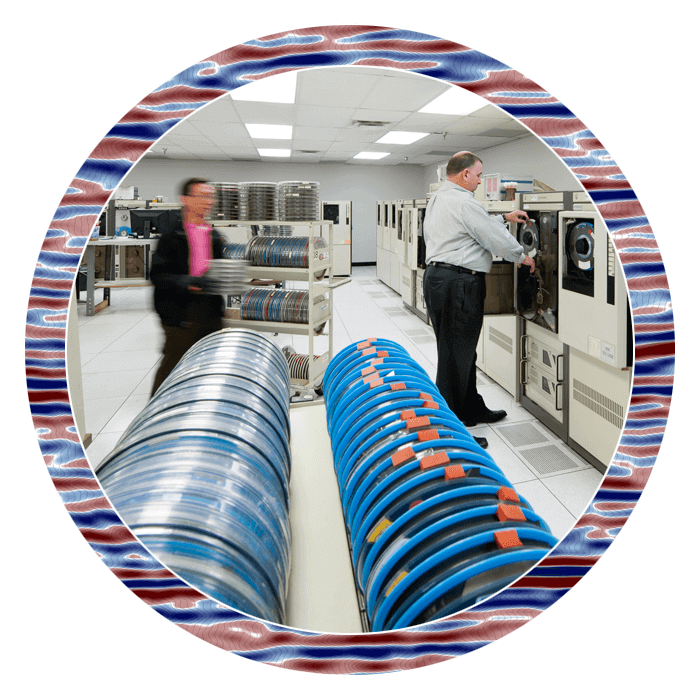 Katalyst can scan and digitize x-ray films and deploy a detailed tracking system to accurately identify scanned images with 100% accuracy based on joint ID, weld ID or other information typically stored on a film. This allows for the images to be linked to CAD systems, GIS applications and a range of other databases and document management systems. 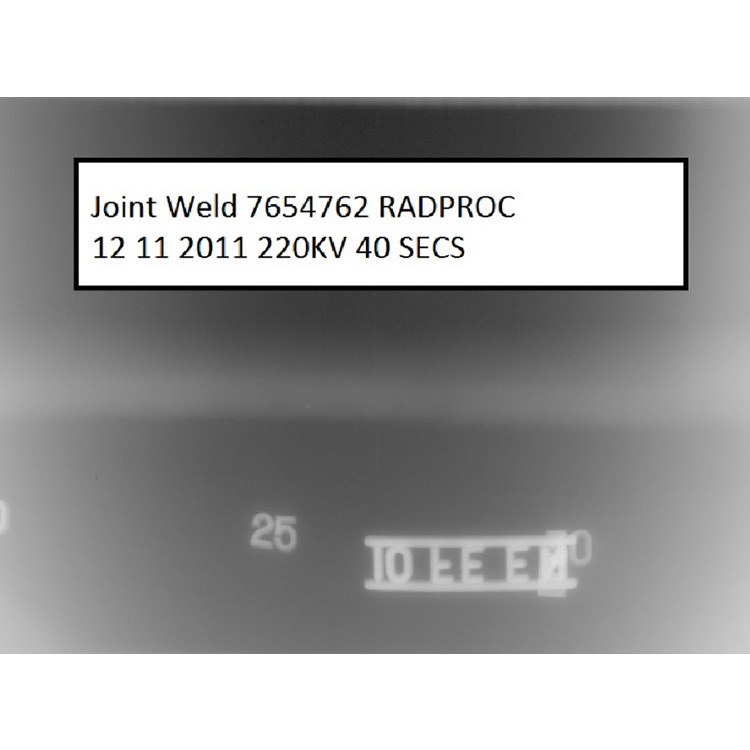 For more information on our weld x-ray digitization services, please contact us.